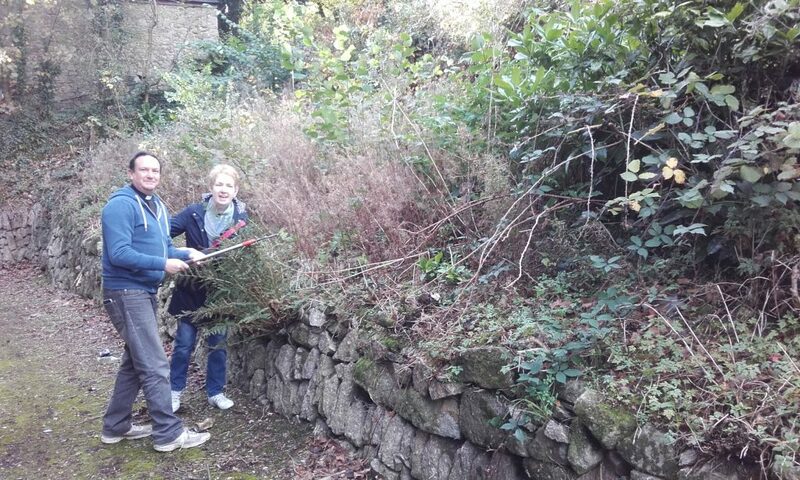 There are already several keen volunteer gardening groups in Gunnislake who are focused on cleaning up and greening up the local area. 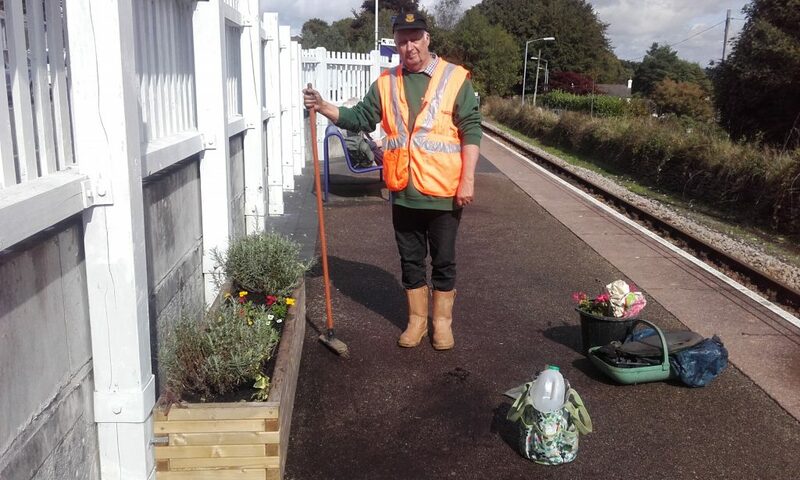 This includes groups such as GCM, Friends of Gunnislake Station, the Gardening Club, Friends of Calstock Parish Churches. This has already resulted (amongst other things) in the appearance of several planters, a wiggly hedge, improved church grounds, wildflower areas and batboxes, improved church grounds and, at the station, improved car park borders and the planting of a pollinator border.. In 2019 we hope to bring these, individuals and other interested groups, together through getting involved in the RHS Britain in Bloom It’s Your Neighbourhood scheme. Unlike Britain in Bloom, IYN is not competitive but will give recognition to all the hard work that many members of the community are putting in and we will get a nationally recognised award (plus access to funding!). The aims are to involve the whole community whatever peoples age or ability – to continue to build a sense of community, create cleaner, safer and greener surroundings, increase local pride and increase local environment awareness. Keep an eye on GCM Facebook page, village noticeboards and posters around the village to find out how you can get involved. For example, we are hoping to obtain 500 packs of Bat Friendly plant seeds to distribute around the houses in the Village asking people to find a small area or a pot to grow these in.These will also come with a leaflet about bats, and what people can do to encourage them. This area is an important area for the rare Greater Horseshoe bat, as we have several roosts in which they breed. We will also be giving the village children sunflower seeds to plant and grow- whose will be the tallest? No matter your ability, age,interests or how much time you have to give there will be ways you can help make a difference to your village!